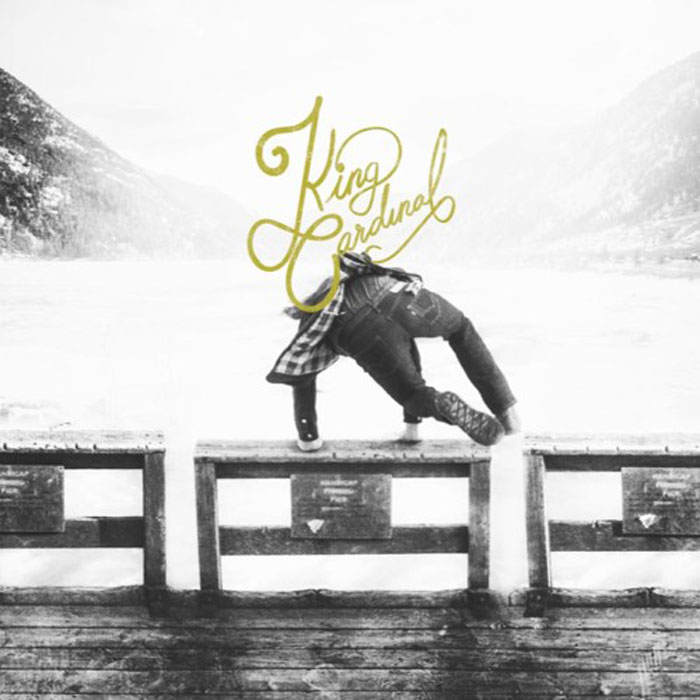 King Cardinal, the brain child of Denver-by-way-of-Chicago songwriter Brennan Mackey, takes straightforward Americana and injects it with cosmic country and delicate folk, not unlike The Cardinals or The Fallen Angels. Backed by drummer Scott Roush, bassist Andrew Porter and pedal steel whiz Ben Waligoske, Mackey and the powerhouse vocalist Texanna Dennie give a highly emotive elegance to these carefully-crafted songs. Recorded over seven days at the famed Sonic Ranch studio in Texas, with Grammy-winning producer/engineer Ted Young, tracks like the rock-driven “Metronome,” the sultry “Chicago,” and particularly “Trouble” show King Cardinal comfortably and confidently finding their musical happy place. In addition to the new tracks there are also a few re-works of songs that they originally had on their 2015 EP Once A Giant. On Great Lakes the band tames their epic post-folk track “Standing Down” into a digestible seven and a half minutes. The beautiful, sad and hefty track that came from a notebook Mackey found on a park bench, which chronicled the demise of a relationship, had originally appeared on Once A Giant as a grand 28-minute chill-out Americana saga.